Speech and language therapists have all but given up on him, encouraging me to just accept he is non-verbal with limited understanding. 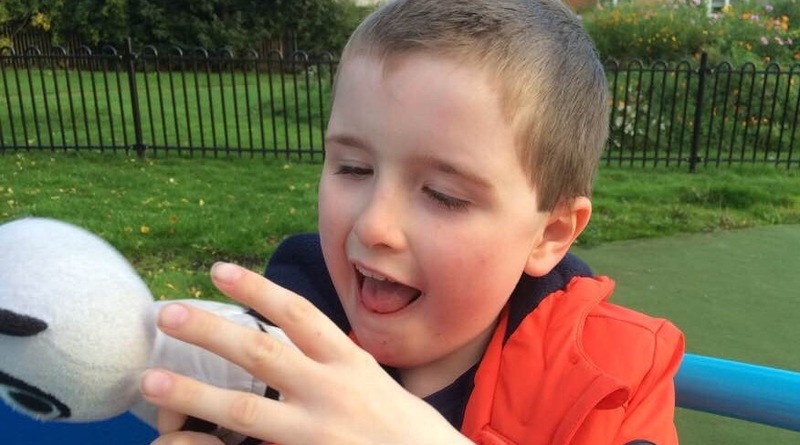 School take him on ‘environmental excursions’ rather than reading and writing because…well he can’t hold a pencil despite having been in school for four and a half years so he is never going to read and write is he? 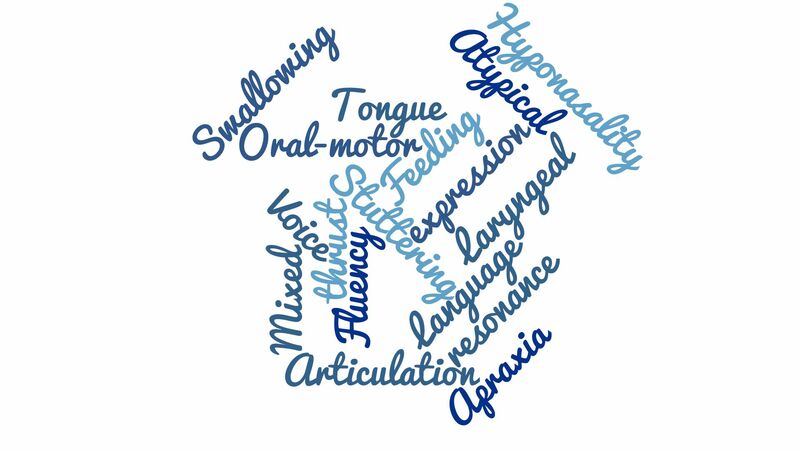 Speech therapy is a key component in the life of a child with a disability. 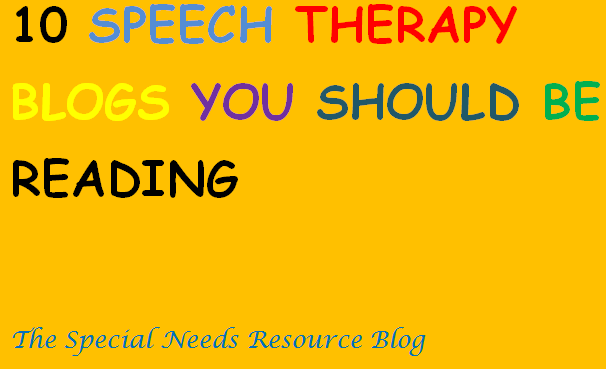 When it comes to speech therapy, there are so many blogs that provide an abundance of resources for other speech therapist, teachers and parents. Finding the right ones however can be a challenge. The following blogs provide tons of information, resources and tips on speech language topics. Here are 10 speech therapy blogs worth checking out (in no particular order). Beautiful Speech Life– Creates and develops therapy materials for fellow SLP’s and teachers. This website provides freebies, language materials and quick therapy tips. Nicole Allison Speech Peeps– This website offers speech language resources on a variety of topics and an evidence-based intervention series. PediaStaff– A resourceful blog providing informative news information and article blogs from speech language websites. Speech 2 U- Provides resources, freebies and therapy topics on communication, social language, social language, organization, plus more! Speechy Musing– Provides speech therapy resources on a variety of topics. Age range includes, birth to 3, elementary school and middle school on the subject of articulation, language and AAC; The site also includes a blog for fellow speech therapist. Teach Speech 365. Includes freebies, giveaways and therapy topics. The Dabbling Speechie– A website for speech and language pathologist and parents offering a variety of resources on articulation, language and social skills. The Speech Room News– Specializing in pediatric speech and language therapy, Jenna’s site provides resources for speech language pathologists and educators. The website includes free resources, and treatment topics on articulation, social language, preschool and more.